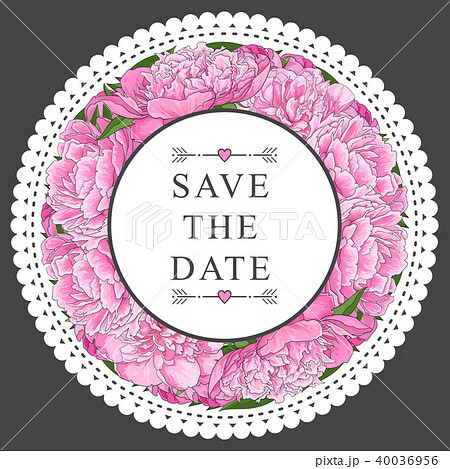 Pink peony bouquet in circle shape with openwork edge and sticker above. 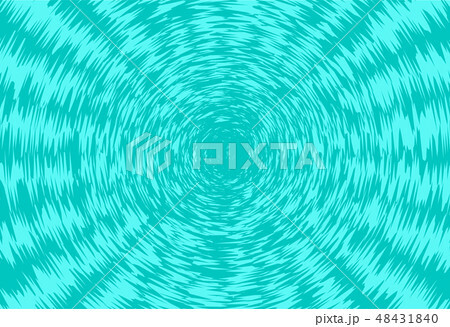 Sheet of curled green paper background. 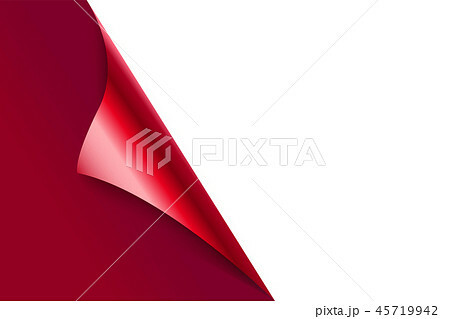 Picture heart with a curved edge and text, a design element. 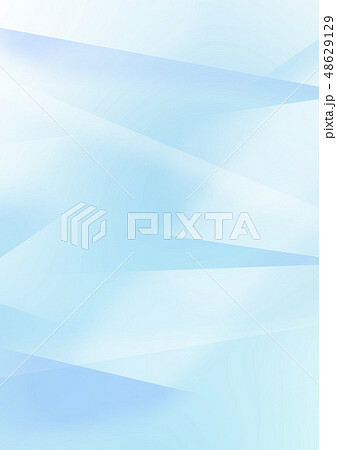 Sheet of curled blue paper background. Shopping at market online in edge icon style. 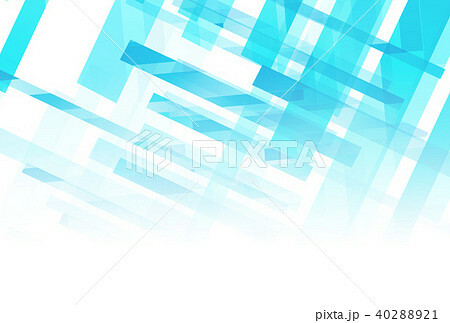 Composition with rays of light and silhouette of a heart with a curved edge. Torn hole with gray edges in middle of paper set with dark background underneath. 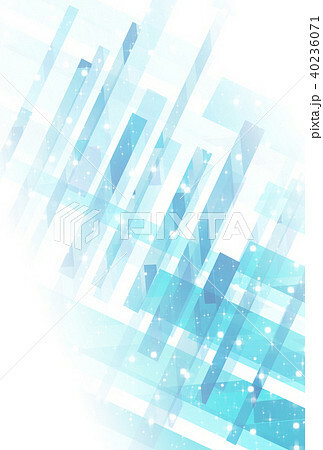 Set of old paper torn edges. 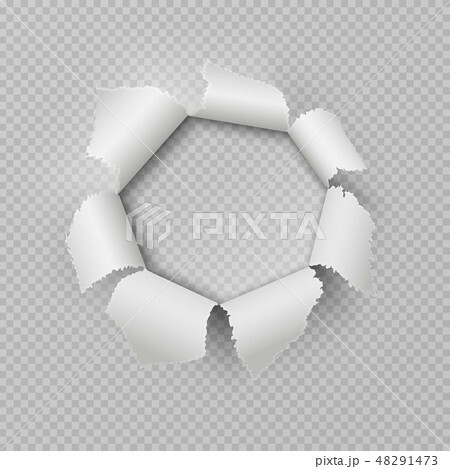 Hole in middle of white sheet with torn gray edges with dark background underneath. Businessman standing on the edge.